“Jazz is more than just a style of music”, says Amro Salah. “It’s about freedom.” Salah, a jazz pianist, is an enthusiastic promoter of the genre. 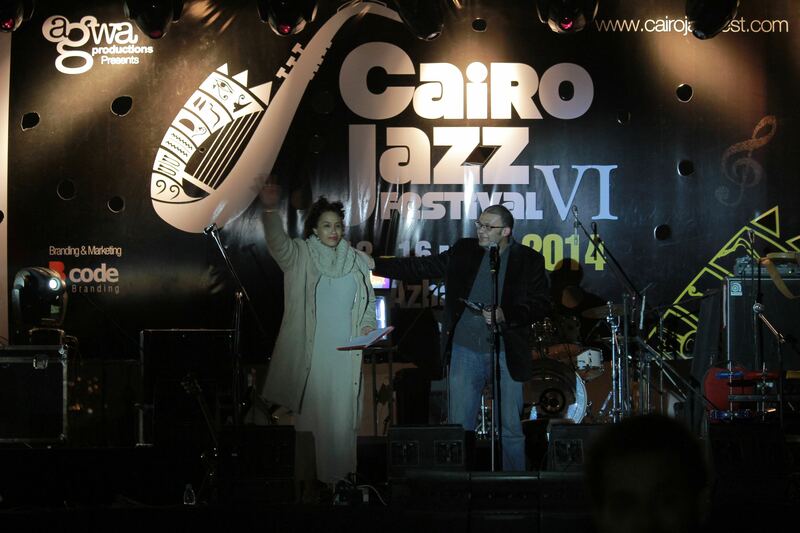 Every year he organises the Cairo Jazz Festival, but doesn’t view himself as a festival director: He is first and foremost a musician and fan. 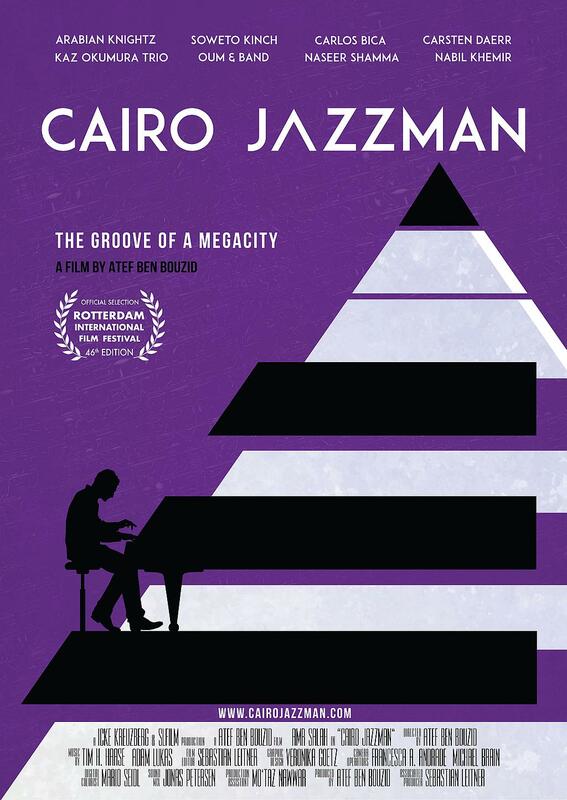 In this music documentary, people close to Salah such as his fellow musicians and proud parents discuss his passion. 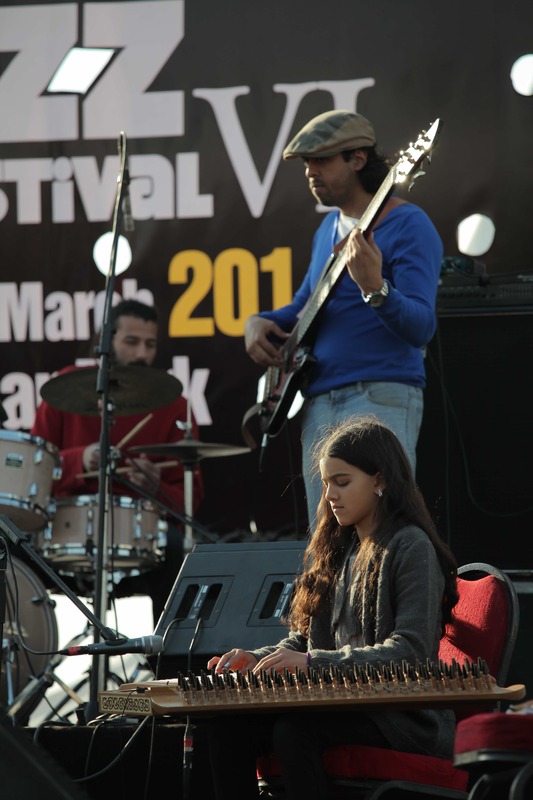 In Egypt, jazz attracts a conspicuously young audience, emphasising the chasm between them and the older generation who rule the country. The authorities therefore provide almost no support to Salah’s jazz festival. The film follows him during the run-up to the festival and various major and minor problems crop up. “Egypt is full of surprises”, he observes when one of the locations suddenly becomes unavailable mere days before the festival. Luckily, as a jazz musician he is good at improvising.